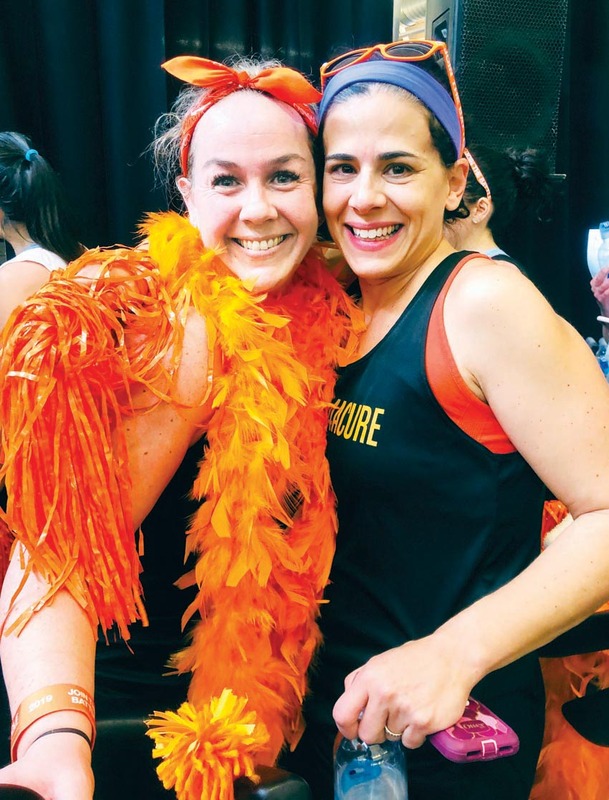 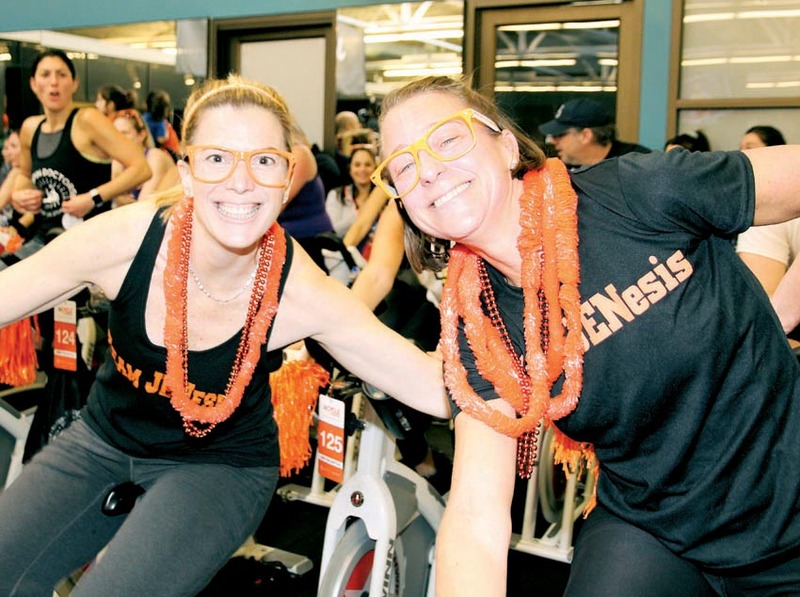 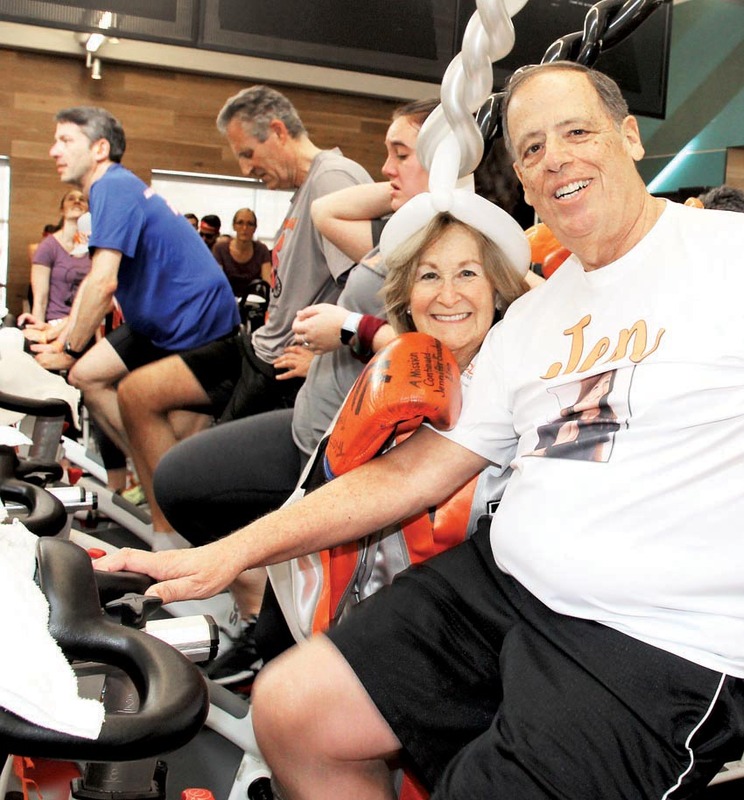 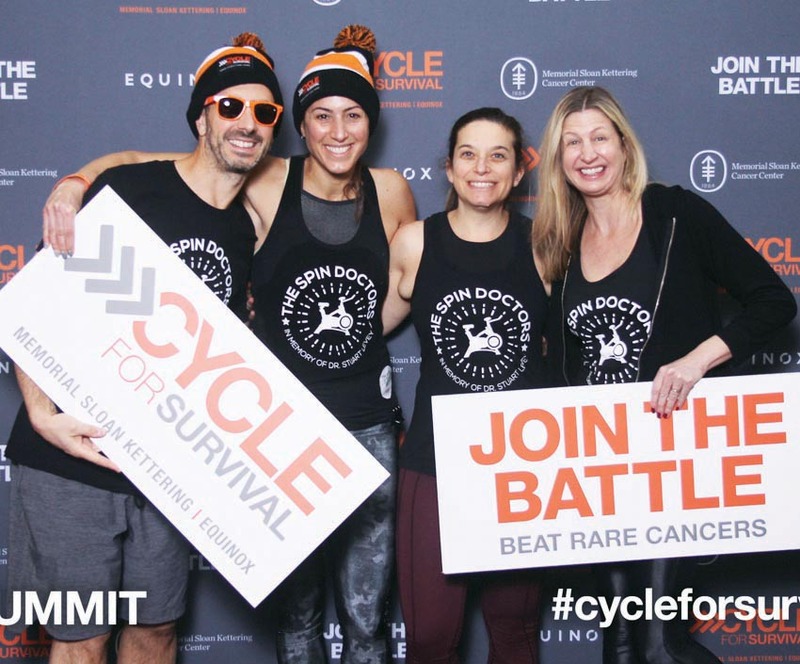 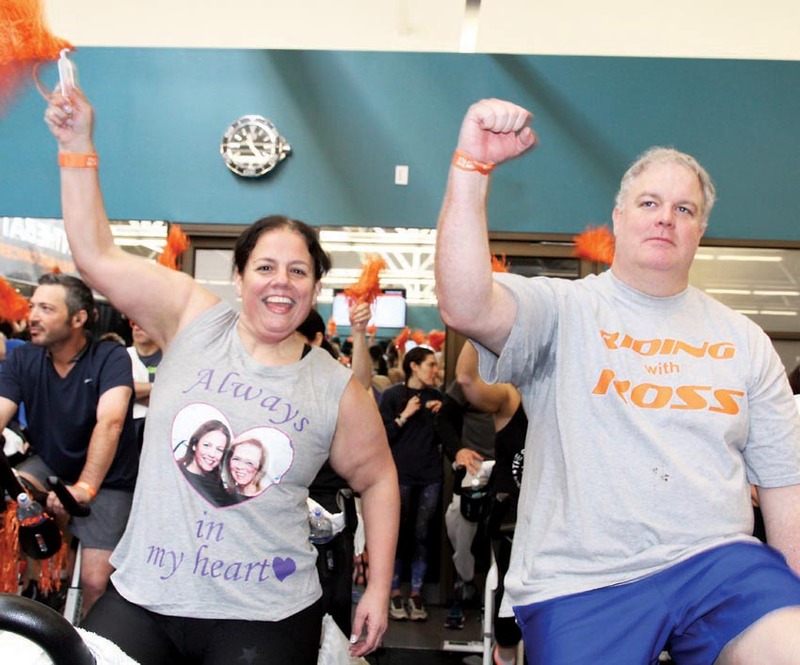 This past Saturday, February 2, more than 1,500 people cycled all day long on 125 bikes at Equinox gym in Summit, raising more than $1.1 million for rare cancer research as part of Cycle for Survival. 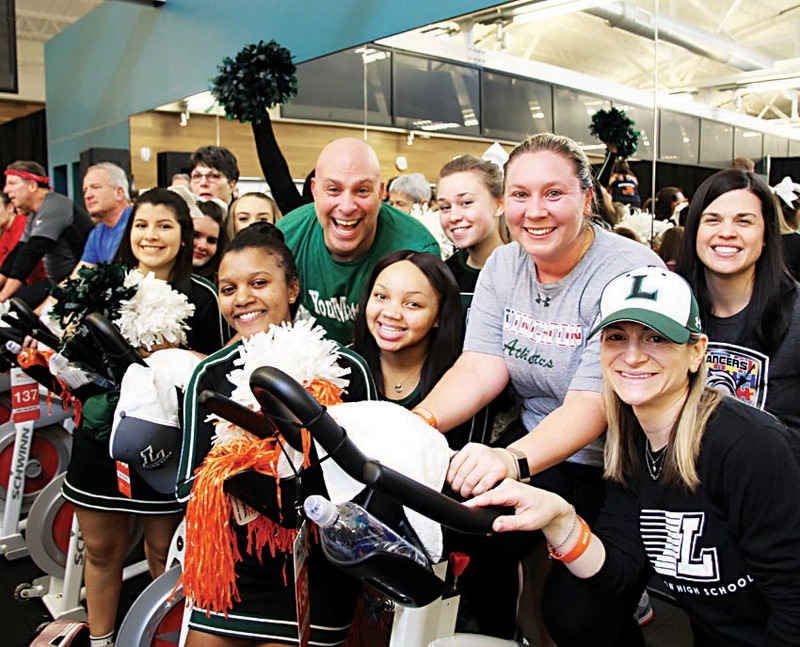 Students and survivors joined together in a celebration of life, honoring the Livingston resident who launched the event by collecting money for her cause. 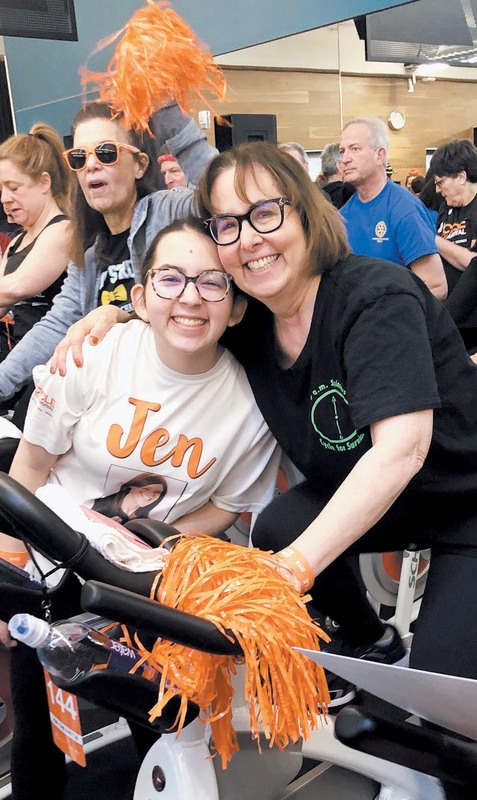 Our own Martha Ackermann, who is a Memorial Sloan Kettering Cancer Center patient, kicked off the day by riding “Jen’s Bike,” in honor of Jennifer Goodman Linn. 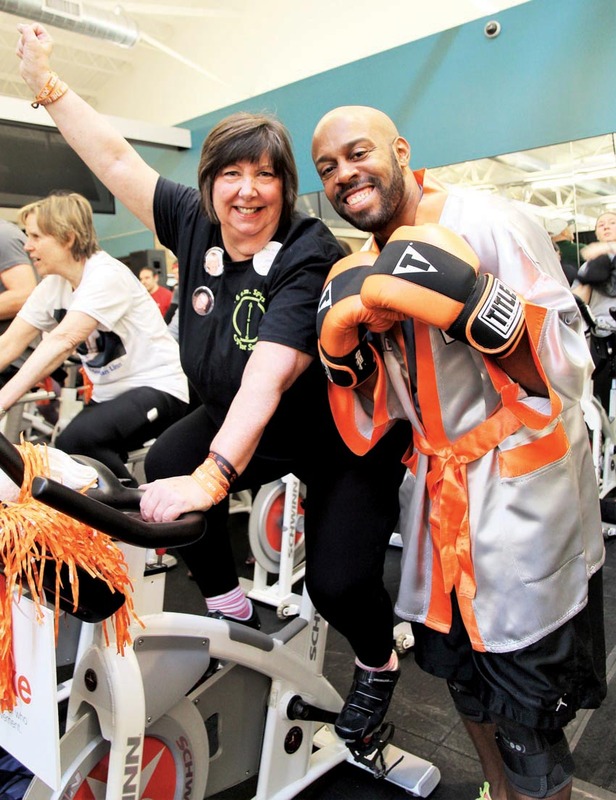 Former Tribune editor Nancy Dinar was also a top fundraiser for the event. 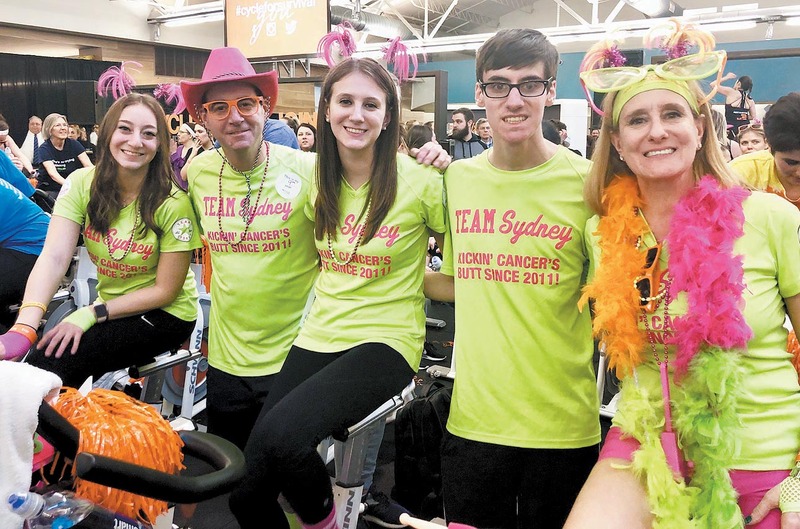 We are proud to support this wonderful event each year and encourage others to do so as well.